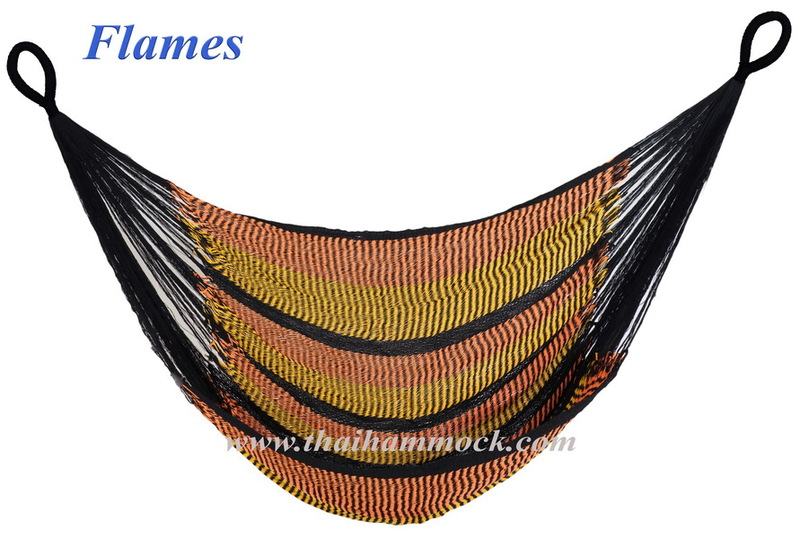 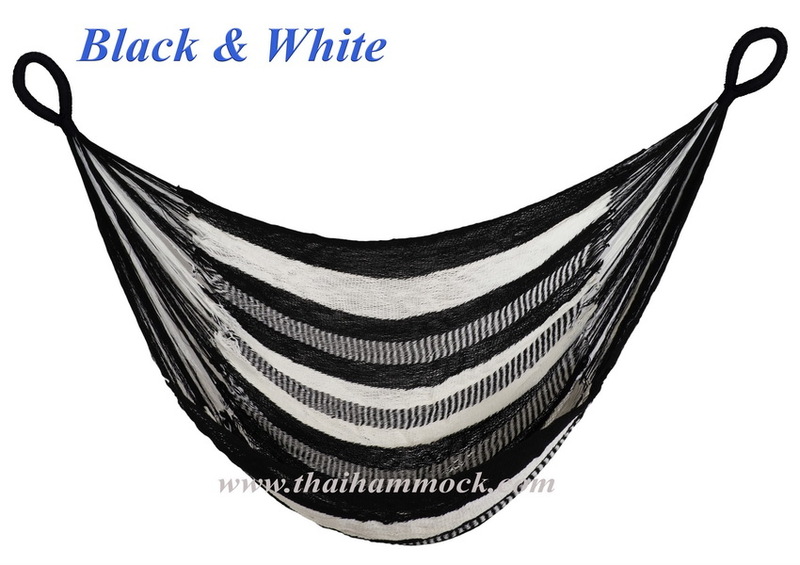 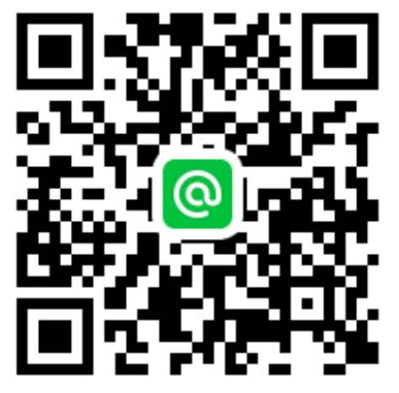 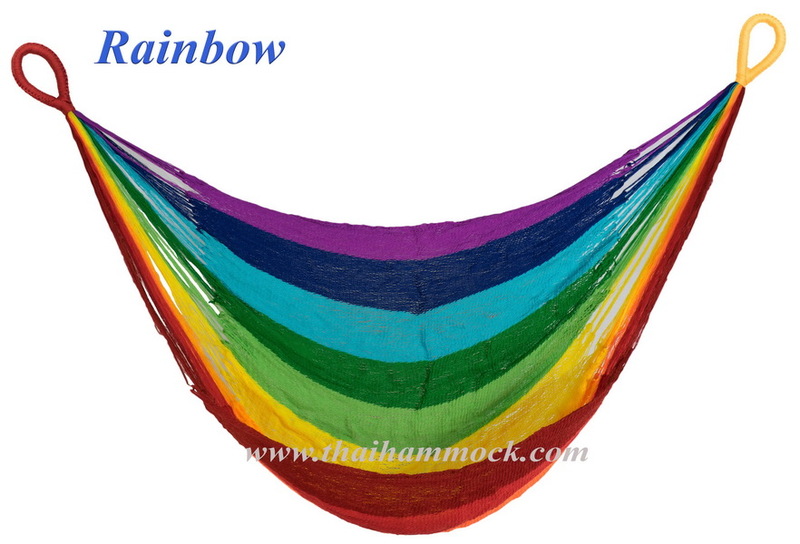 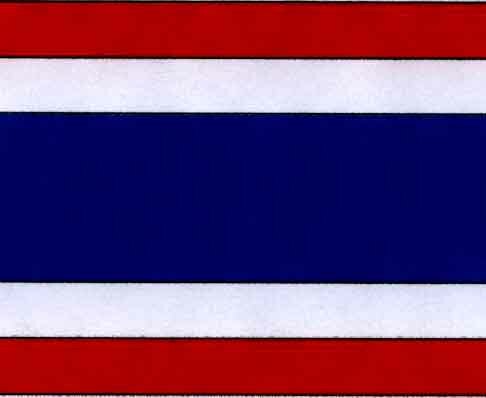 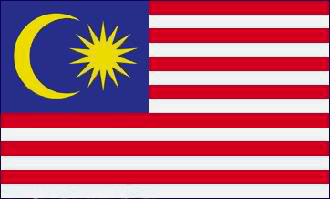 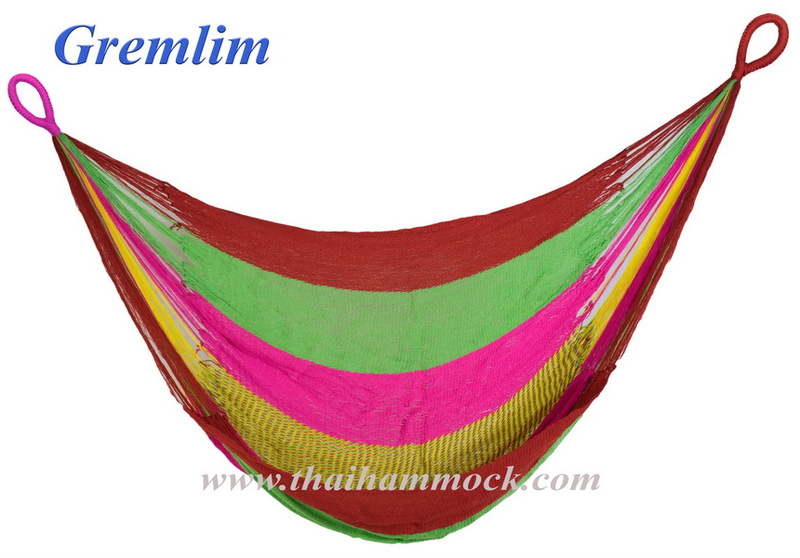 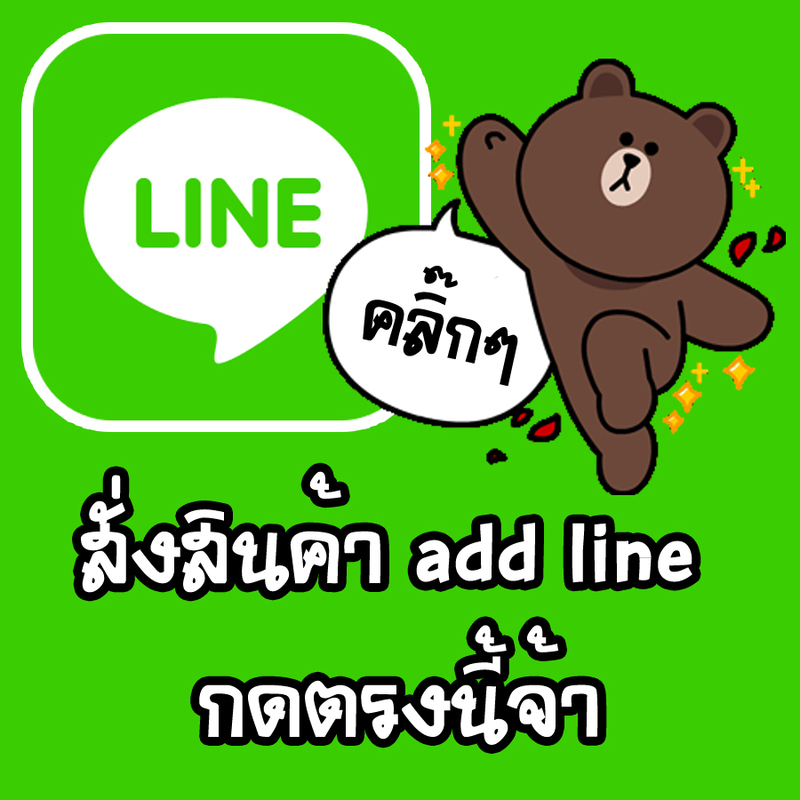 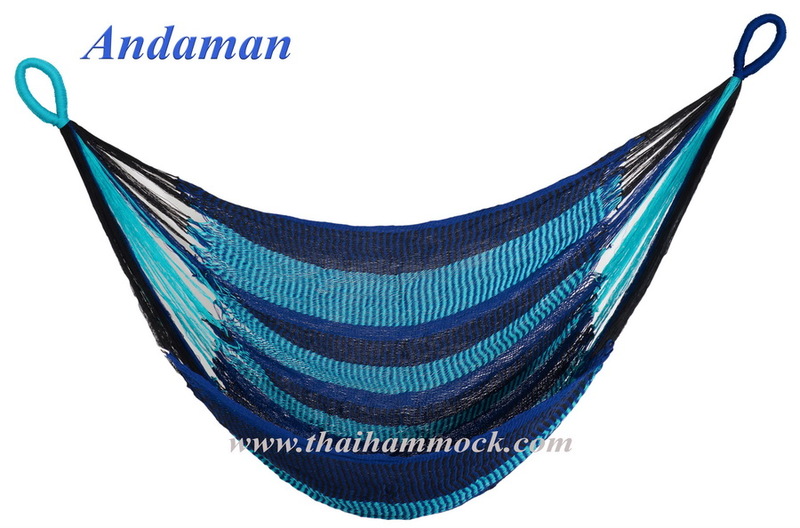 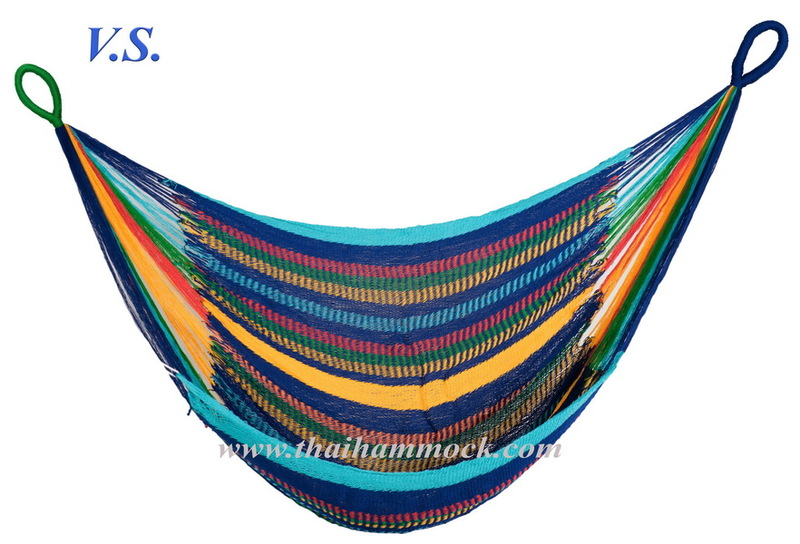 Welcome to Thai - Hammocks, the original makers of top quality, giant size HANDMADE hammocks in North Thailand. 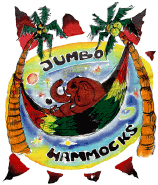 We have better hammocks, better yarn, and the nicest designs. 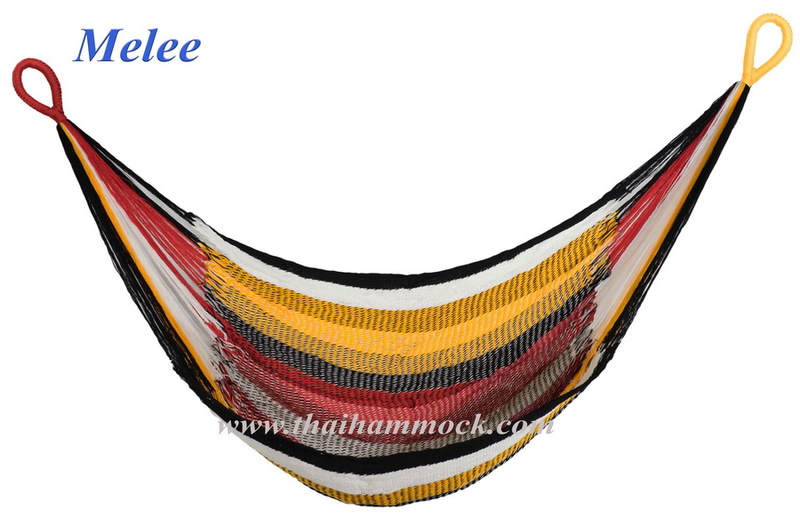 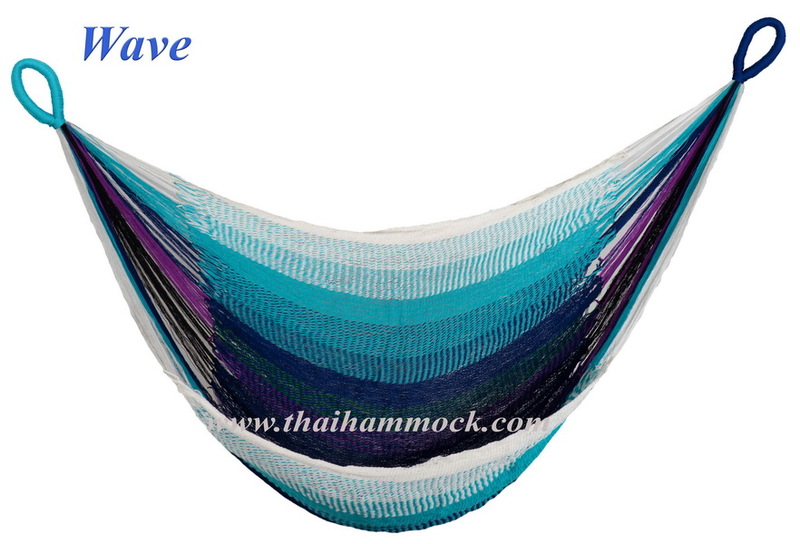 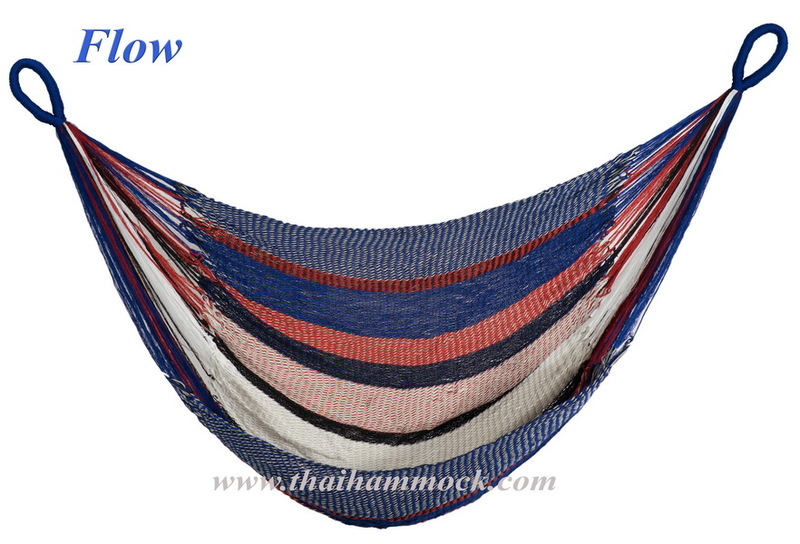 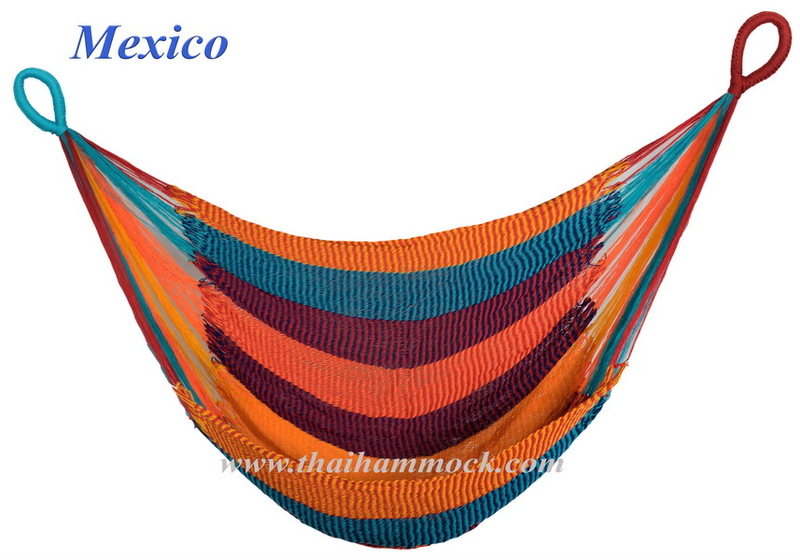 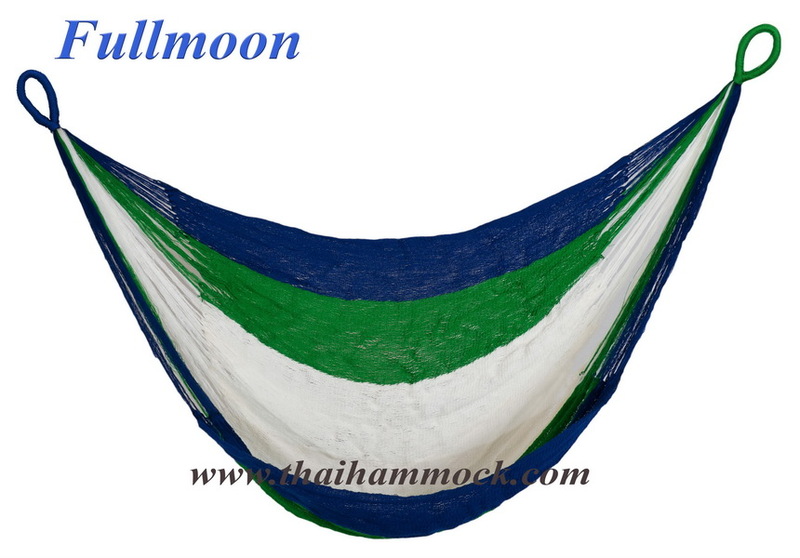 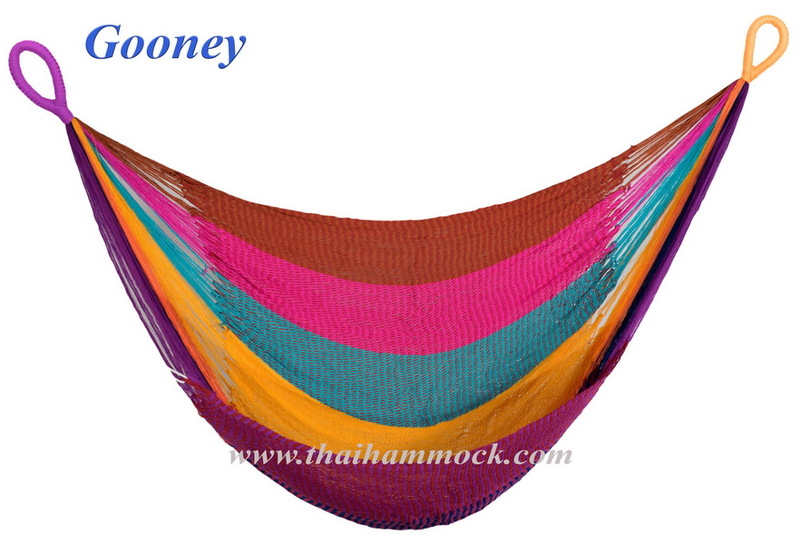 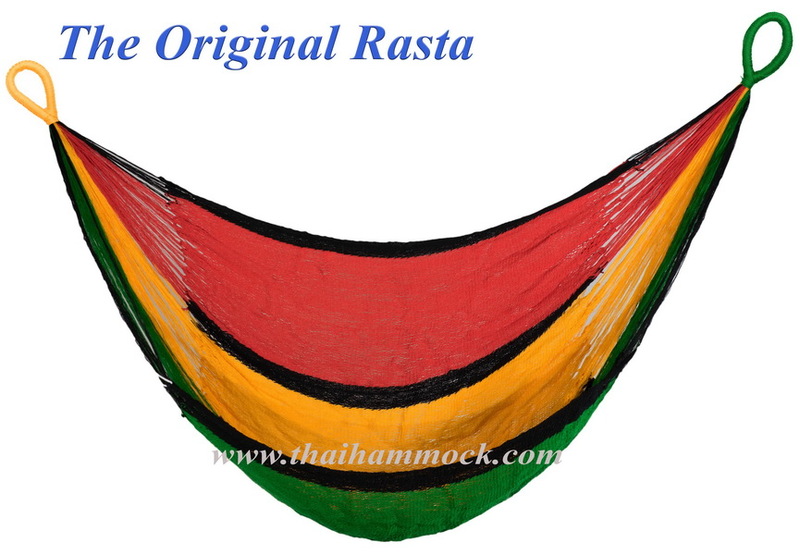 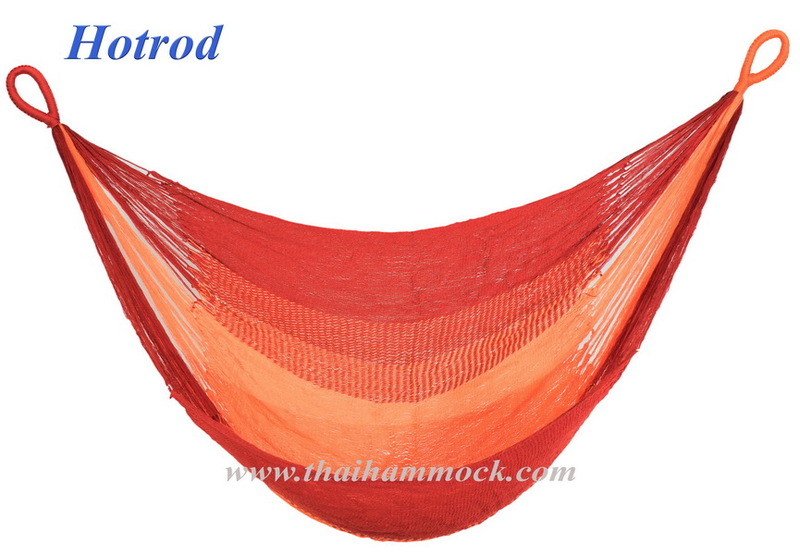 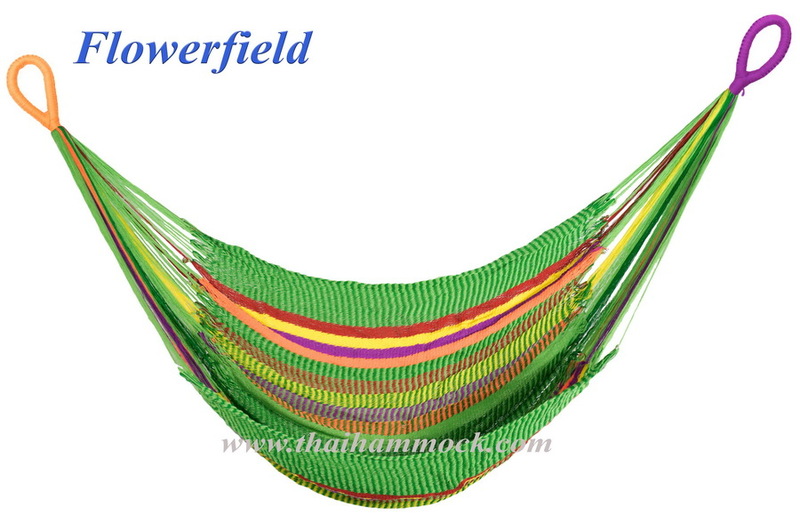 Sitting hammock : ราคา 2,400 บาท.